When you go on vacation to a place that’s full of exciting things to see and learn, you may not realize that a little further out there’s just as much to explore! Venturing out is also a great way to instill in your children to look for an adventure and go ‘off the beaten path’. 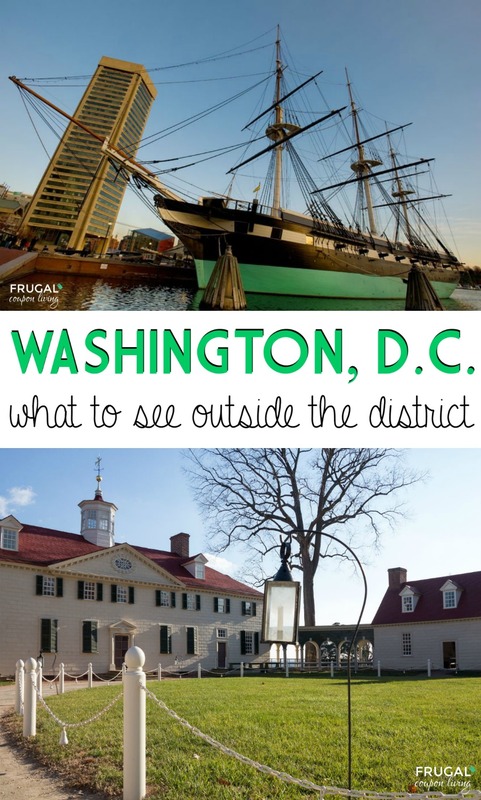 So, now that you’ve spent some time visiting Washington, D.C. and getting to know the Nation’s Capital, you may be looking for things to do outside the district. 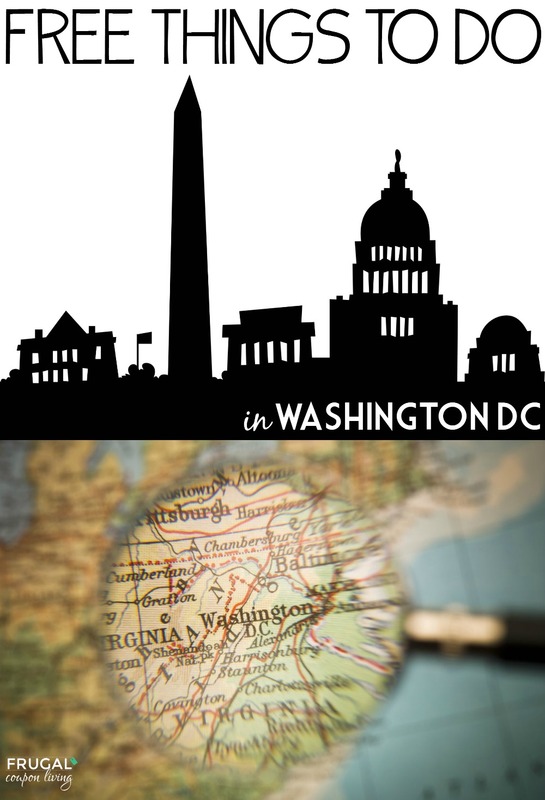 I absolutely love the fact that we live in an area in which there is so much to do and see, and that includes areas of the District, Virginia and Maryland. I feel as though the beauty is never-ending and the list of activities is awesome, too comprehensive to include in this list of the Top 10. 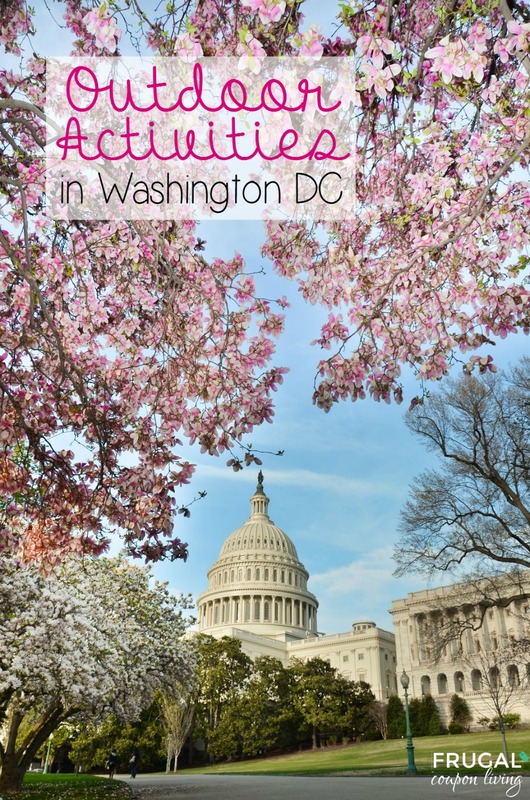 Don’t forget our 10 Free Things to Do in Washington DC, 10 Things to Do with the Kids and our list of Outdoor Activities in DC. 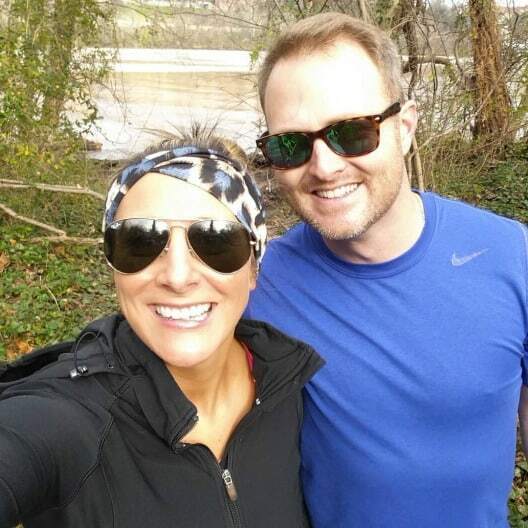 Check out some of these things you can do outside of the District. Have fun spreading your wings a little bit with these places! 1.) 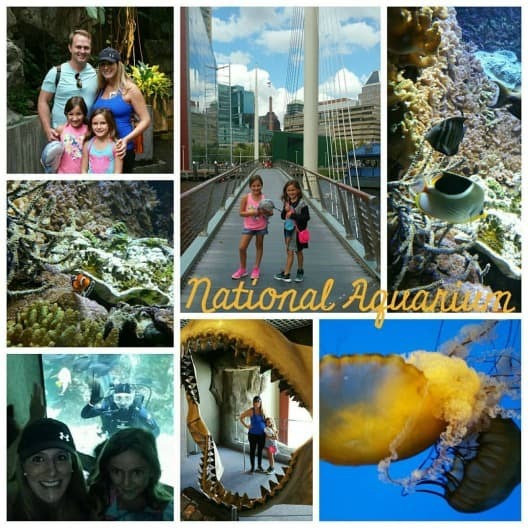 Visit the National Aquarium in Baltimore: Our family is a huge fan of the Aquarium. It’s always neat to see creatures and animals that live far below the surface of the water. The Aquarium has tons of experiences like Australia (Wild Extreme) or the Dolphin Discovery. This is a place where any family could spend hours. Consider buying tickets online as they have windows of time you can go. This is good, as well, if you want to spend part of the day instead of investing in a full day. When you are done, it’s a great time to visit the Inner Harbor and grab a bite to eat! 2.) Port Discovery Children’s Museum in Baltimore: If you love discovery and have children, the Children’s Museum is a great hands-on place to visit. WPort Discovery is so unique; they offer tons of things that any kid would love. Take a look at their KidWorks (and Urban Climbing Treehouse for kids and adults alike) and Miss Perceptions Mystery House for some uncovering and problem solving skills mastery. 3.) Shenandoah: An awesome place called Shenandoah National Park, it’s located 75 miles outside of Washington DC is an ideal place to visit outside of the district. You can take a hike, walk along Skyline Drive, and maybe even take a picnic. There is truly so much to do and see. This is the location of many wedding and photographs. Discover old barns, take a look at breathtaking Fall foliage, and see another side of Virginia – the countryside! 4.) 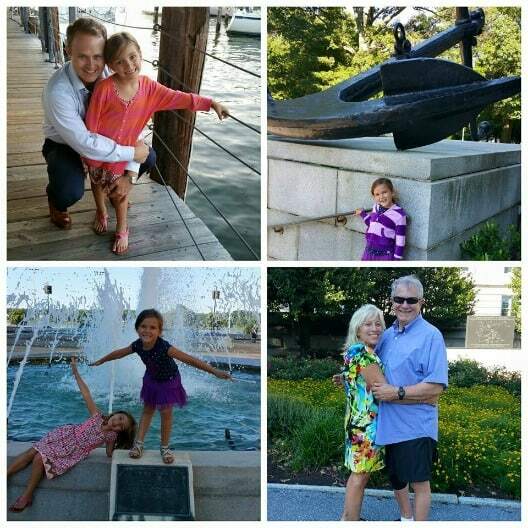 Naval Academy in Annapolis, Maryland: I love the Naval Academy for so many reasons, it gives our kids a chance to see something historical up close and personal. You can take a guided walking tour of the Academy and soak up the history and beauty! Located on the Severn River, it’s a beautiful spot to catch a sunset. I also suggest going into the city of Annapolis for some amazing dive spots and crab! We really like Boatyard Bar & Grill. 5.) 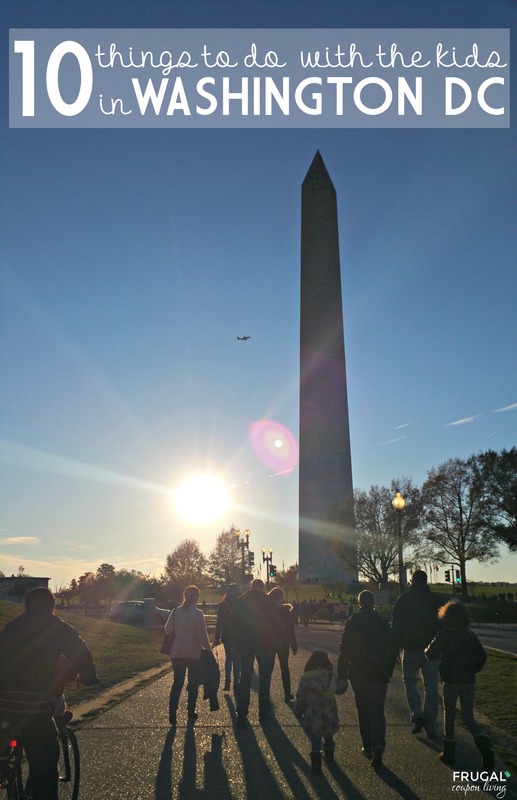 Hike the Potomac Heritage Trail:The Potomac Heritage Trail is more than just a place of beauty, these are paths explored by George Washington himself. You are literally walking down history lane. You can explore the various landscaping and bask in its gloriousness. If you are up for more hiking, make sure you check out the Great Falls Trail, here you’ll get an up close and personal view of the Potomac River as well as some beautiful falls! 6.) Huntley Meadow Park: Do yourself a favor right now and Google “Huntley Meadow Park” on Google Images. You’ll get an up close look at its natural beauty. This park has been around for 40 years, is over 1500 acres, and is majestic in its beauty. You can expect to see wildlife, wildflowers, and get in touch with nature all over again. It’s a great place to get out of the concrete and urban. 7.) Tysons Corner: When talking about DC and the Mall, often one things of monuments and Smithsonians. 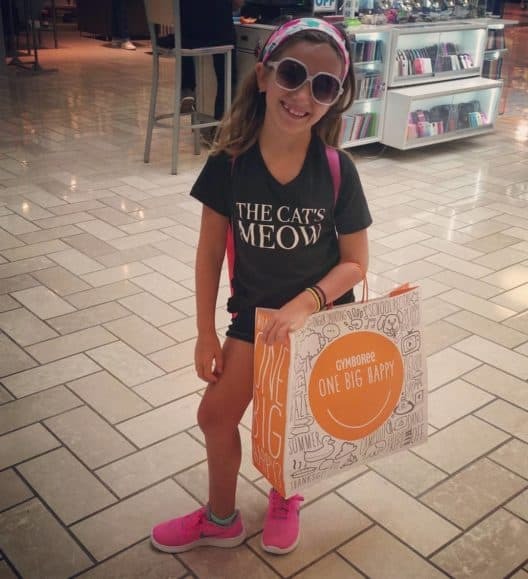 Get outside of DC, to Virginia to get some serious shopping a Retail Mall. Without a car? Arrive by the Metro and have an awesome day of shopping. There are dozens of retailers awaiting your arrival, you can even grab a bite to eat at any of the many dining locations. 8.) 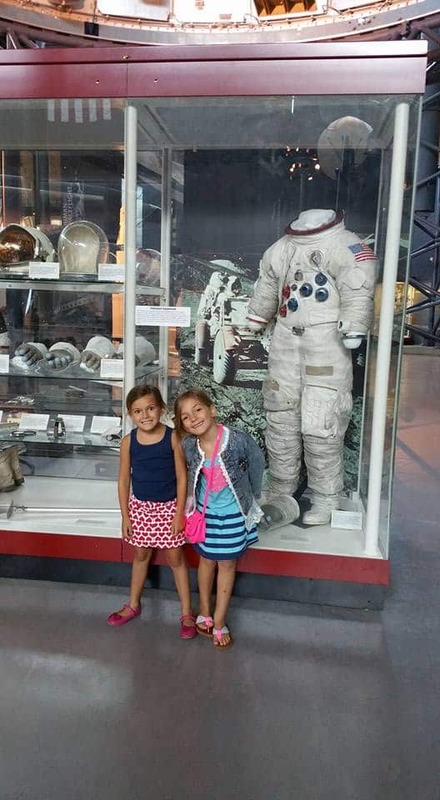 Air and Space Museums: The Air and Space Museums are a must see. There are two of them, one is in the District (at the National Mall) and a larger one is located outside the district at Dulles. The Air and Space Museums focus on exploring space, seeing various exhibitions, and even seeing what researches are currently doing. Admission is free, parking is not. During your visit, take a look at the Concorde, the space shuttle Discovery and we like visiting the Air Traffic Control Tower located right beside Dulles International Airport. 9.) Sandy Spring Adventure Park: There are tons of parks in Washington DC and outside of the District, but this one is remarkable! There are so many features of this park, such as a series of platforms in the trees- all connected by cable, rope, wood, and even zip-lines. You can even climb by night under the glow of the stars and lights, definitely a must-try! 10.) 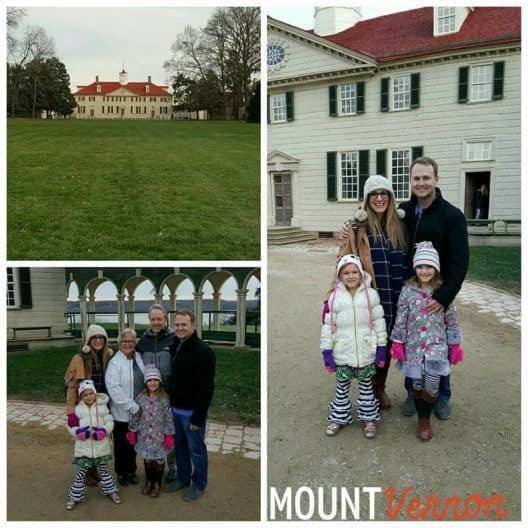 Visit Mount Vernon: One of our favorites is Mount Vernon, you get to check out George Washington’s home. The first president of the USA was certainly an amazing person, you can get an inside look at his home and what his life was like. The grounds are beautiful and much lager than you think. Take a look at that back yard and view of the Potomac River. Be prepared to take some time in the museum as there is a lot to uncover. If you are in the DC area around fall time, the Cox Farm Fall Carnival is a must to check out. It was my first time visiting this past fall and so much fun. I would place it between a fair and Disney World – just something in between, there is nothing to compare. If visiting in Winter, around Christmas, take a look at Christmas at the Potomac and ICE! at the Gaylord and National Harbor. As you can see, there is so much to do outside of the District. I’m anxious to visit our next place on this list. Have you ever visited any place on this list? Tell me about it in the comments. 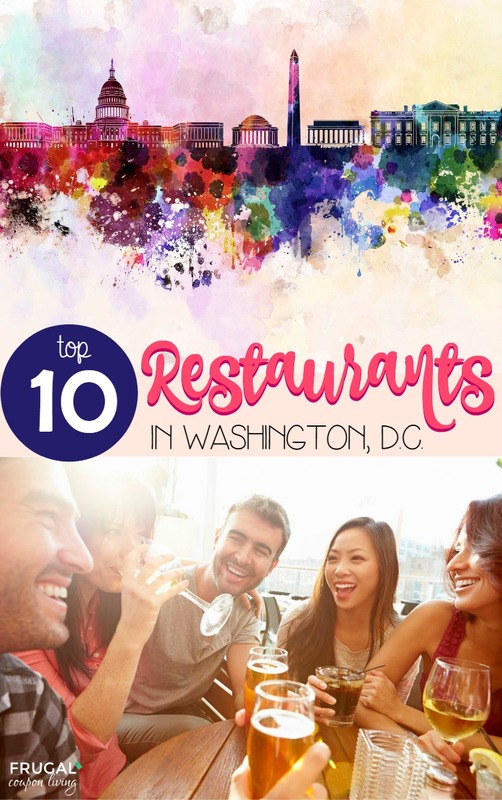 Take a look at the list of these Top 10 Restaurants in Washington, D.C. Pin to Pinterest.